Gosh, hasn't Camden changed? If, like me, you're a child of the early 80s who drifted a little wayward when it came to music and clothing, then perhaps you spent your late teen years mooching around NW1 with no particular agenda other than looking moody. However, life changes and places do too. The Camden of yore for the most part is still there, but it's a lot nicer than I remember with a dozen or so shiny new office buildings gracing its now rather tidy side streets. One of which is home to the excellent yulife. Like Camden, I’ve smartened up too and have to think about serious things from time-to-time like life insurance. Boring, right? For the most part, maybe. But yulife's fun and infectiously enthusiastic co-founder and CTO Josh Hart is working hard to change that. We spent 30 minutes talking about just this, not over a Snakebite and Black, but a lovely artisanal cappucino. In a few words, can you describe yulife? We aim to help people be their best selves mentally, physically and financially. We’re insurance, wellbeing and rewards in a subscription. 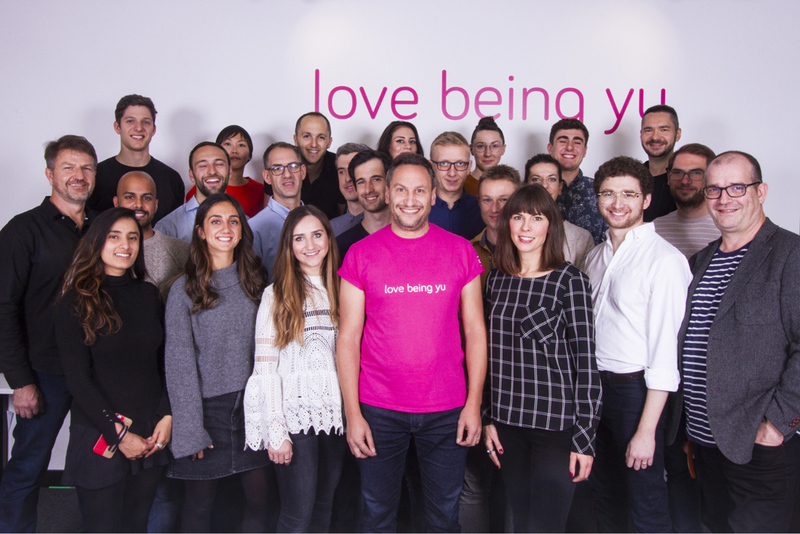 yulife is everyone in the company. There are 25 people here and we are climbing the mountain together and individually too. My business partners are Sammy Rubin, who was CEO of Vitality, Sam Fromson, who is a rabbi with two kids and background in hedge funds and private office. He’s 29, which is disgusting. And he’s built, which is even more upsetting. We’ve got Jaco Oosthuizen, who was the CEO of Multiply – the South African competitor to Vitality. And we have Jonathan Roomer, who was head of the KPMG startup practice, who’s now our CFO. So there’s a whole array of really cool co-founders who I’m lucky to work with. 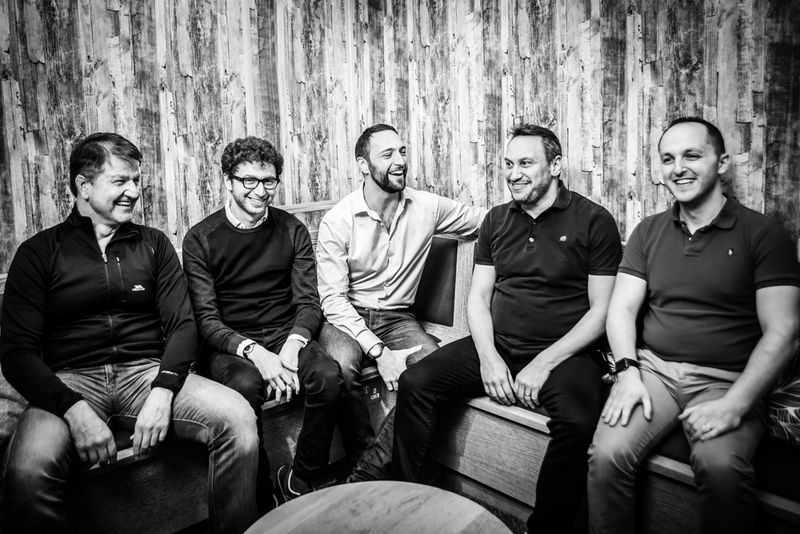 I asked a load of people that I’ve worked with for many years to come and help me build an amazing digital experience, from the Chief Architect, Dan Greane, to our Head of Data, Matt Doltis, to Maria Papadelli, our Head of Product. All these people very kindly came together and we all agreed what we wanted to do, what kind of business we wanted to build. And that was to be a good business, a light in the world, and give more than we take. That was the energy we started with. We all still like each other, we are all still friends and are all still working together! It’s been a really fun two years of creating. Friends for life: (l-r) Jaco Oosthuizen, Josh Hart, Sam Fromson, Sammy Rubin and Jonathan Roomer. What’s wrong with the life insurance or maybe the wider insurance market today? I hear the word ‘insurance’ and I want to fall asleep. I think a lot of people hear anything to do with financial services and they feel like their soul is being dragged out of their body and flushed down a toilet. And they turn off. 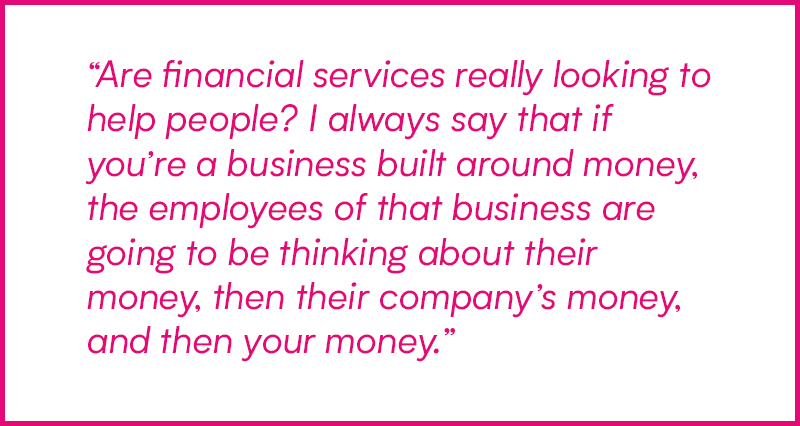 Are financial services really looking to help people? I always say that if you’re a business built around money, the employees of that business are going to be thinking about their money, then their company’s money, and then your money. 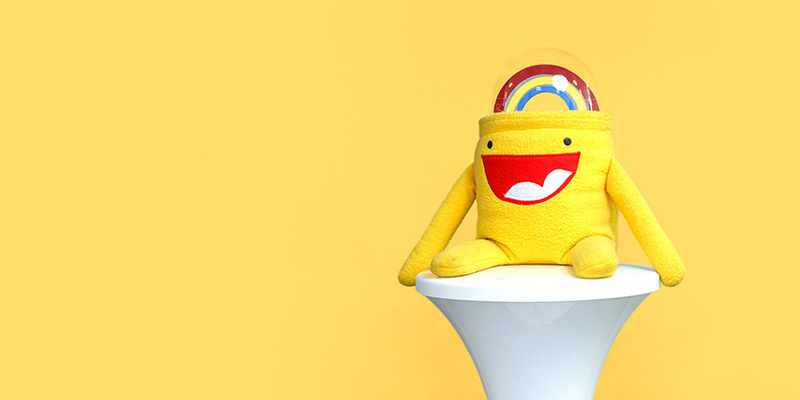 When we setup yulife we wanted to be ‘well’. What does it mean to be well? That is the objective. Can we help people be well, which is more of a giving perspective than a taking perspective. Life insurance specifically has not changed for a very long time. We’re working on archaic actuary tables, which are a series of risks of someone dying based on historic evidence and data. These 100-year-old tables say “If you do this then you’re more likely to die because the data tells us that.” It’s not acknowledging all of the things one can do in their life to make them well, like exercising, eating healthy, getting a decent night’s sleep, taking care of your mental health. All of these things have factors that are beyond just the data and the postcode. I don’t think it’s being fairly priced to an individual, because an individual may choose to live a better, healthier lifestyle but aren’t being recognised as a lesser risk or getting a fairer price. When you look at insurance, all the policies are structured in such a way that benefits the person selling it more than they benefit the user. Which policy sells most? The one that pays the most commision. To fix that you need to really recognise what is it that the people want and need. I don’t feel like insurance is what I want to be, it’s about wellbeing, and I’m redefining wellbeing to incorporate physical, mental and also financial. What’s the hardest part of getting people to think about life insurance, and what’s the easiest way you’ve found to start the conversation? The whole industry talks about death, the fear of death and the act of leaving someone behind who you should have taken care of. And then they market that en masse – usually some marketing person deciding to show a picture of a mother and a child and propose a name that sounds more like a law firm than a life insurance company. The whole industry has really struggled to work out how to sell insurance, and part of it is the famous saying, “Insurance is sold and not bought.” Because people don’t wake up in the morning and say “Oh my gosh, I need to buy some life insurance.” It just doesn’t happen. There are three moments that we know are the best opportunity to offer life insurance and that’s when you have a baby, when you buy a house or when you get married. Fundamentally, it’s a good product; if you die you want to make sure that the people who are dependent on you are safe. But people aren’t thinking about that, so to that end it’s about redefining why people have yulife. Like a subscription; Spotify feeds me on the tube in the morning, Netflix gives me a bit of TV when I’m at home. I think that there’s something to be said for a subscription that’s about me being well. But what is that? I think it has to have three things: it has to have good content in it (activities that I want to do), it needs to have an incentive that makes me want to do it, and it needs to have some fundamental thing, and in this case that’s tangible insurance that makes sense for you, plus rewards and incentives that you want and desire. Like air miles or points. We’ve totally flipped the idea – it’s not about spending money to get points, it’s about being well. We are placing the value on wellbeing. That is how we have chosen to communicate insurance differently. I think of us as the subscription to ‘being well’. We are going to as many companies as we can and saying ‘Your responsibility to the people within your company and their families is to help them be well. Stop hiring a yoga teacher for a day to do that.’ Engagement always spikes and then diminishes. So far we’ve interviewed challenger banks and similar. As a broad statement, I’d say the vast majority of their customers are pretty tech savvy when it comes to apps and digital. 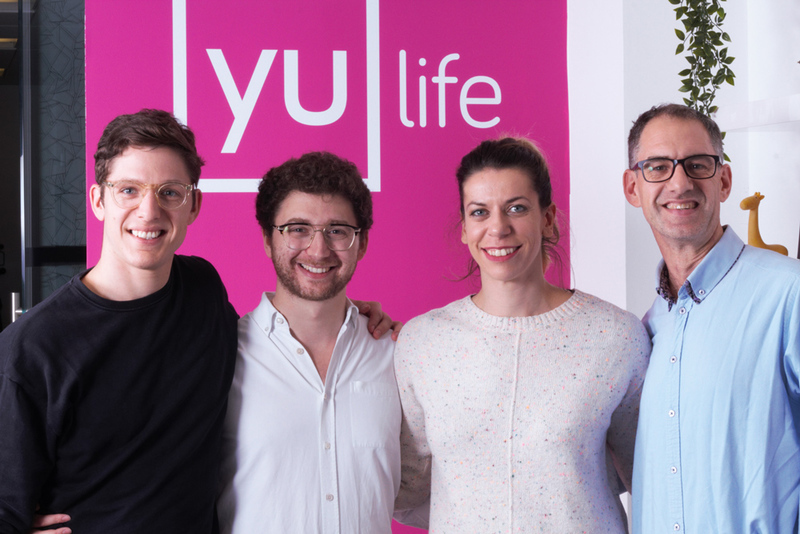 yulife perhaps has a broader demographic, some of which won’t be of the mobile-first, app-for-everything school of thought. How has this affected decisions when building the product and specifically the app? That’s actually a really good question. A lot of us designed the app, but I was really clear in what I wanted to make and what the mechanics were going to be. I think what I noticed very early on was that my focus was “If you’re 18 years old today, maybe when you’re 25 you’re going to be using yulife for all your financial protection needs.” The fear is then that we totally disengage 30, 40, 50 year olds. What ended up happening was whilst we really did engage successfully with 20 year olds, we also engaged a 45 year old woman in Leeds, and she was one of our superusers. I don’t think the mechanics of the app are age restricted. Candy Crush showed us what we think the user will look like. 55 year old women are king.com’s number one contributor, even though kids are playing too. We are getting meaningful and sustainable engagement from a wide range of demographics. When we designed the product, we didn’t do it so when a user looks at the screen they say “That’s amazing!” (I hope they say that) but to say that if you engage with this app for greater than five days, how do you feel about the app then? If you do it for over two weeks how do you feel about it then? Over a period of a month, two months, three months. If I want to create a sustainable engagement for the next ten years, which a lot of people would say is completely nuts, you need to really think about what you’re creating, how you’re creating it and what the product experience will be like. 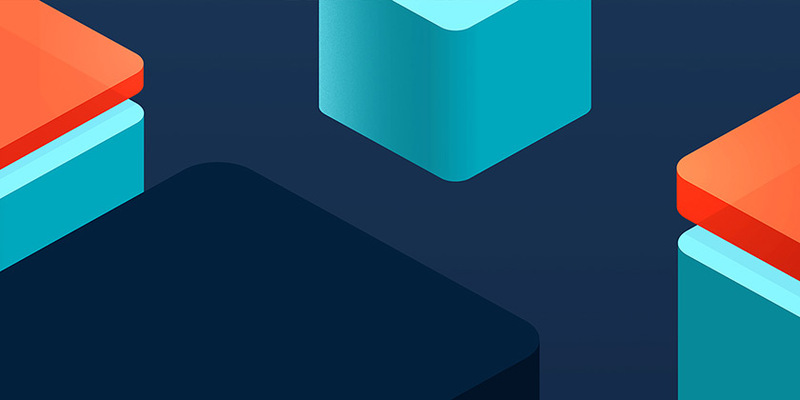 User experience design for the finance sector is what it seems to be all about at the moment, and tech execution is also incredibly important, but I think there is the feeling that the products give you. The emotional journey that you take your users on is just as important as the technical and UX prowess. There’s a fine balance between gamification and mental wellbeing when it comes to spending time on your device — something which has been in the spotlight a lot lately (iOS Screen Time, Instagram ‘you’re up to date’ notifications’). How do you ensure this balance is right around the yulife app experience? That’s an awesome question, so thank you. The app is designed so that it can be in your pocket. For every mile you walk you get a yucoin. These coins are the currency of wellbeing. Each coin is exchangeable for Amazon vouchers and Avios points. It tracks your steps using a wearable or the pedometer in your phone, and we are taking the past 30 days of that data and syncing it with the app. If you don’t open the app for 29 days and then sync it with the phone, we give you all the reward. My motive is not dwell time, it’s returning engagement and reminding you that being well is important to you. 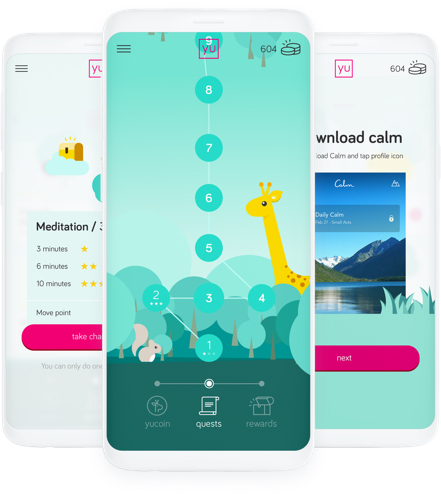 We didn’t build meditation into the app, we say go to Calm or Headspace, which are already great tools. 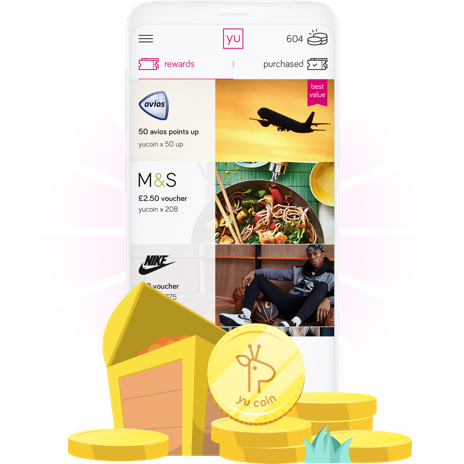 We don’t have a huge ego on people using our app, we just have a huge incentive to say ‘Use the apps that are working for you and let’s reward you for doing that’. Rather than sit on the train playing Candy Crush, which people are doing, do a bit of meditation or mindfulness instead and reflect on how you’re feeling and be okay with that. It’s not about being in the app, but about doing the right thing. Some of the product team, and a small giraffe. L-r: Matt Doltis, Josh Hart, Maria Papadelli and Alex Schajer. Can you talk to us briefly about your tech stack, and any tech challenges you’ve had in building out your service? We’re a React house. We built the web experience all in React.js, and Android and iOS apps are built entirely in React Native. We have used native iOS and native Android components in areas such as navigation. But having one product and one team that is cross-functional is so beneficial. I never have a benched Android team or a benched iOS team, I’ve only got full-stack engineers (some people prefer back, some front) but effectively I get to have a team of full-stack, Node.js back-end and a front-end that uses React where everyone can move to any part of the project that they want. And that is great – to have a team like water who can float to wherever they need to be. We love the idea behind yucoin and referring to it as a currency rather than ‘points’ as many others do. Seems a no-brainer with the current popularity of crypto. How do you see crypto evolving over the next decade? Thank you for not asking me whether yucoin is a crypto currency, because it’s not and it’s not trying to be. I think that crypto is interesting because the economics behind it are a good idea; the ledger, decentralising everything. I’m on a journey of trying to modernise insurance and there’s this boom and bust of crypto whilst I’ve been here. It’s been interesting to watch the crypto bubble. What does excite are things like augmented reality. Ever since I saw that photo of a mouse with a contact lens with LED lights on, I’ve been into the idea of augmenting vision to incorporate the digital and the physical. That’s really got me. I was a WoW computer game nerd when I was growing up, so I loved escaping into a whole universe where I could create a character or avatar and go on a huge adventure to totally immerse myself in a universe. Pokemon Go really was the start of the movement for me of merging digital and physical, augmenting our perception of the world with a blended universe. That’s what I’m buzzing about at the moment. Voice has a big part to play in that and I’m excited to see how voice re-corrects its path at the moment and I think that’ll be a combination of visual and audio working together as opposed to just audio. But we’re watching it all come to fruition now and I am speculating as I’m sure everyone is. 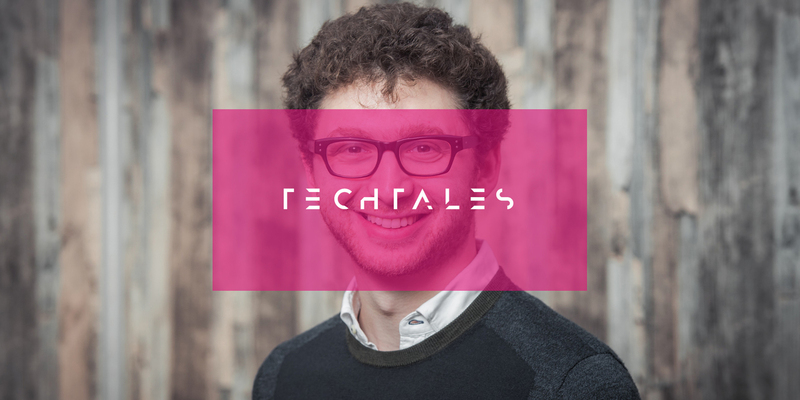 Keep an eye open for Tech Tales №4! We'll be taking a break from products and services and sitting down with the Deputy Editor of one of the UK's longest running finance publications.